2018-01-01 Become a TRUSTED SELLER until Dec 31st 2018. 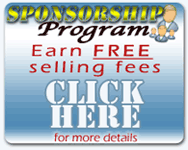 All Listing Fees are FREE when you are a Trusted Seller. 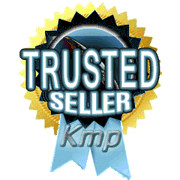 Any trouble free seller with more than 400$ per month in sales automatically becomes a Trusted seller. It's easy and profitable.